Discover la bella Italia on this intoxicating Italy Uncovered tour. 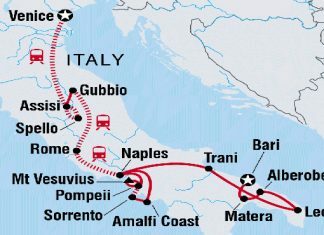 Travel from Venice to Assisi, Rome to Naples and Pompeii to the stunning Amalfi Coast. 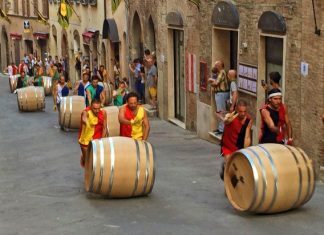 We’ve compiled the definitive list of the best festivals in Italy in 2018 to align with your next adventure and help guide your travel planning! Snow does not fall often in Venice and when it does, it doesn't stay on the ground for long. 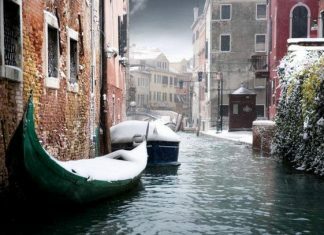 But even with snow Venice is a magical place to visit! 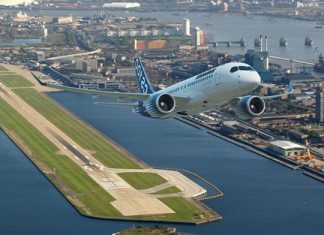 Traveling to Italy (Italia) is always a great experience and there are many airports that are the most convenient to popular tourist areas. eBay’s great for buying all kinds of stuff – antiques, clothes, electronics, children’s toys, Italian villages…..wait a minute. 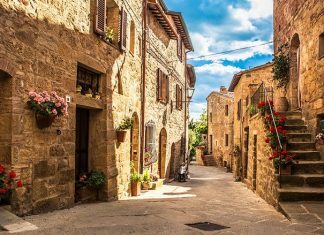 Italian villages? San Vito Lo Capo – The best beach in Italy? 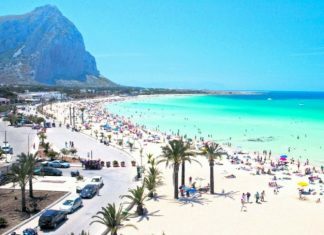 San Vito Lo Capo is a popular beach in Italy at the tip of a cape which marks the NW Sicily. It's in easy reach of Palermo and Trapani airports. 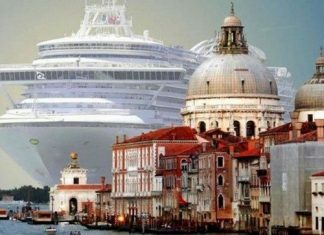 Venice is Restricting access to Giant Cruise Ships, Do you agree with This? What to know if you're booking a Cruise to Venice. 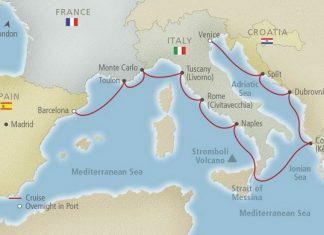 Cruise around beautiful Italy with CroisiEurope, a family-owned cruise line known for a variety of European itineraries and excellent French cuisine. 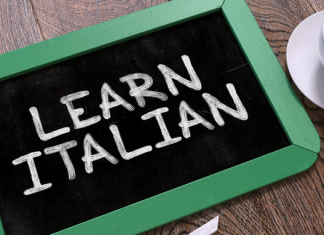 We can teach you techniques to learn Italian fast. You will have fun and you will learn to speak like a native Italian with investing 20 min per day. 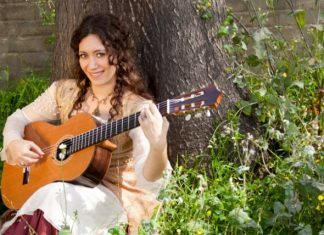 "Lasciatemi Cantare" is an Italian pop song by Toto Cutugno released in 1983. It was his biggest international hit and is his best-known composition.